Airpay helps to facilitate online and offline payment options, which enables parents to pay fees, miscellaneous charges, etc. at the convenience of being at home or office. Parents and students can access the payment options, across screen like (PC, Laptop, Tablets & Mobile). Fees can now be paid, using Credit Card or Debit card or on the campus using m-POS. Parents can also make the payments using their own personal online banking accounts. We provide highest level of security for online transaction processing, as Airpay follows PCI guidelines and DSS Level 2 certification. 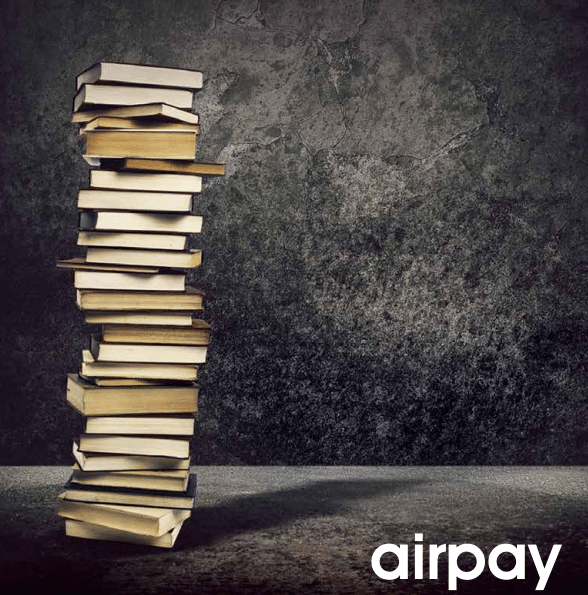 Airpay resolves challenges faced by institutes as listed below. Reconciliation- level-Each institution maintains multiple bank accounts, which would have to be reconciled daily at school/college level and chain level. All transactions done can be viewed under single live dashboard to capture data analytics along with real time confirmation of the fee payments along reconciliation reports for management. Cost- No additional cost would be incurred to install payment gateway and customisation of Dashboard can be done as per the institutional requirement for free. Parents will be able to save on penalty / late charges, as the fees can be paid anytime. No further technology investment for our payment solutions Technology – We operate on open architecture which can be integrated with the current school / college ERP or provide our own SAAS solution,Schoolpay. We do the settlement of the fees to institutes in T+1 days. No issuing cheque for payments, Lost Cheque, Cheque returned due to errors. And we help to monitor productivity of the schools/colleges real-time and give the management a bird’s eye for major decisions.